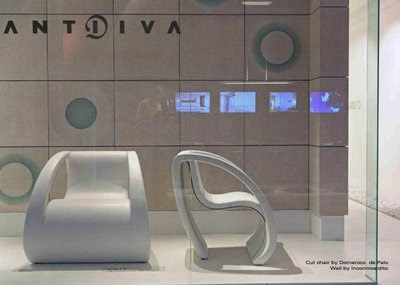 The Cut Sofa + Chair is a new seating ideas created by Italian designer Domenico de Palo for ANTIDIVA. 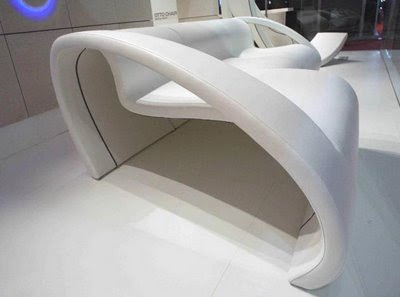 This nice contemporary furniture design cuts substance down to a minimum. The minimal impact of the sofa and chair is overpowering when you consider that despite its minimal appearance, it can easily accommodate multiple guests for seating.